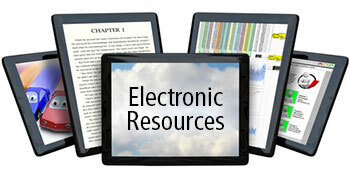 Keep up with breaking news about this all-day festival at the Blount County Library website! 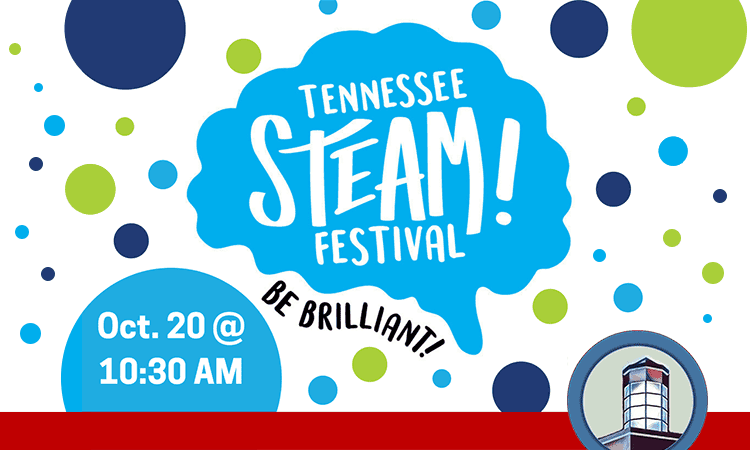 The STEAM Festival is an annual celebration of Science, Tech, Engineering, Arts and Math filled with fun, hands-on activities for all ages, all day long! During the Festival, Blount County Public Library will also host its second semi-annual LEGO Design competition, with prizes for master builders. Activities take place throughout the Library on Saturday, October 20, 2018, from 10:30 a.m. to 5 p.m. Teens may also participate in the Library’s debut Drawing Class as well as the regular Blount County Nerds Group during the STEAM Festival. Children may also participate in the LEGO Design competition. The fun kicks off with a wacky science show from Professor Greybeard at 10:30 a.m.
Free and open to the public, the program is sponsored by the Blount County Public Library, located at 508 N. Cusick Street, Maryville. For further information about library programs or services, call the library at (865)982-0981 or visit the Library website at www.blounttn.org/197.